Home / News / Duterte: "I was forced by a priest to confess my maturbation..."
Duterte: "I was forced by a priest to confess my maturbation..."
President Rodrigo Duterte on Wednesday night during his speech once again place tirade to the Catholic Church. Duterte called the Catholic Church "the most hypocritical institution" since he shared that he have a sexual abuse by a Catholic priest during his early years. “What is really the gridlock is ang simbahan ng Katoliko. It’s the most hypocritical institution. Kita mo sabi ni Pope, ‘If you cannot be celibate, get out’. Lahat naman halos, 90% ng mga pari, wala,” Duterte said. 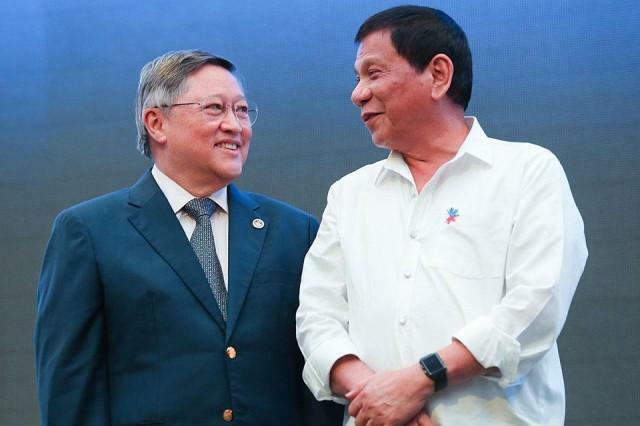 He said that way back in high school, he and his friend Finance Secretary Carlos Dominguez III had experienced something that destroyed his Catholic faith. 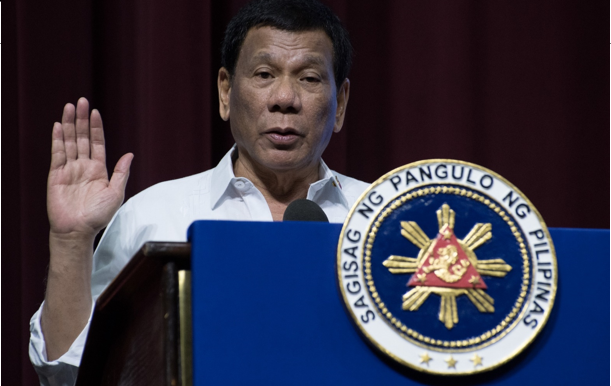 Duterte claimed that one time when he was about to confess to a priest which he did not mentioned the name, he was forced to confess that he masturbates. “‘What are your sins, my son?’. ‘Eh ‘di ano pa?’. ‘What?’. ‘You know, father…’. ‘Come on, come on, come on. We don’t have the whole day’. ‘I went to the room of the…’. ‘Why?’. 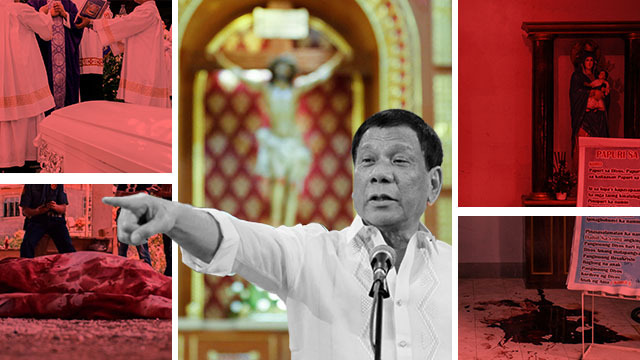 ‘Because I wanted to see what’s inside the…’,” Duterte related his confession to a priest. “‘And? And then? And then?’. ‘I went to the bathroom’. ‘What did you do there?’. ‘The inevitable’. Hindi ko makwento ‘yan kasi ano. So ganun ang corruption ng pari sa amin. Hindi lang sa amin,” he added.